Choosing the right tree for your front yard is an important landscaping decision. 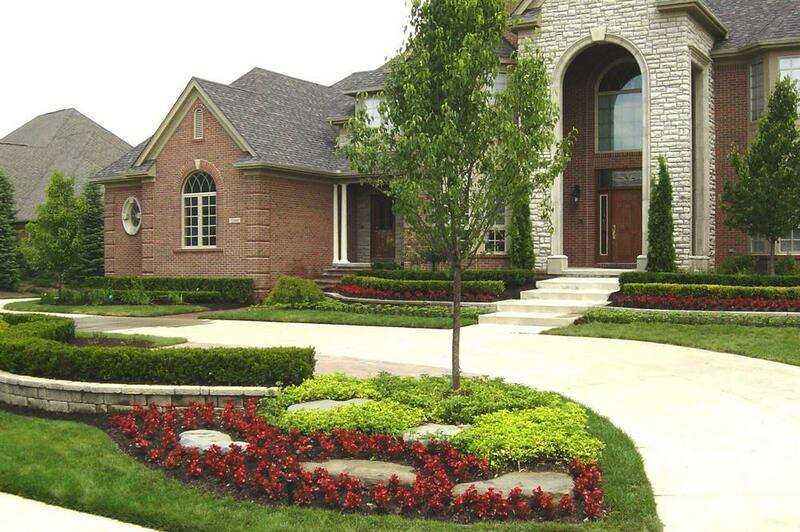 Maybe you've just bought a brand new house and are trying to figure out what to do with your landscaping? Or perhaps you just took down a 50-year-old birch tree and need to replace it with something? Whatever your situation, here's how to find the right tree for your yard. Stand on the opposite side of your street, and take a photo of your front yard, including your house. Get a piece of transparent tracing paper and put it over your photo. With a pencil and an eraser you can experiment with different shapes of trees, different sizes of trees, and even different placements. Once you have found your favourite shape and size of tree, take good note of the location you would like to plant it in. How many hours of sun would the tree get there? How exposed will it be to cold northwest winds? And how is the drainage in that particular spot? By completing these easy steps, you'll have gathered all the necessary information to go tree shopping. The only thing missing is to visit us, let us know what you're looking for, and we'll help you find a tree that matches those needs. Newer Post Warm weather brings the angry buzz of wasps!